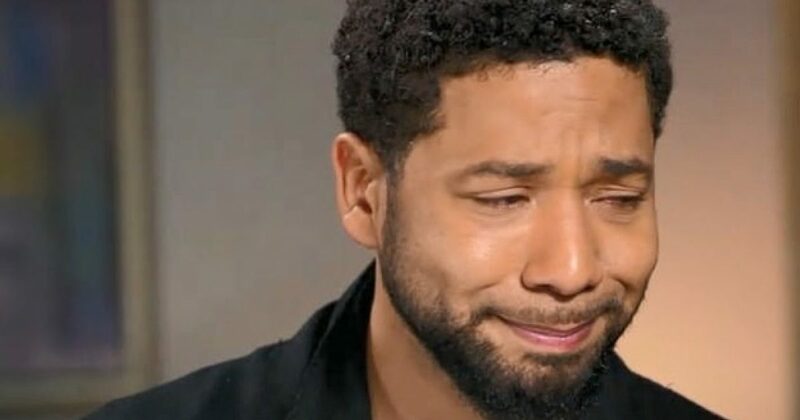 I’ve been putting that lying Hollyweirdo scumbag Jussie Smollett on blast lately. Interestingly, I didn’t even know this clown’s name a month ago. I bet most of you didn’t either. But notice how we all know his name now? So for Smollett: mission accomplished. He got name recognition and positioned himself as the Colin Kaepernick of Hollyweird. Fabricate an anti-Trump lie and the Leftist will fall for it. “If you build it, they will come.”. And that’s exactly what Smollett did. He concocted a lie so fantastic, only a Leftist moron would believe it. In the current environment where we are to let racist black gay men do or say whatever they want, Smollett would be painted a hero. A hero for crimes that happen daily to blacks by other blacks that the media ignores? The black gay guy fighting off vicious attackers, ergo Smollett defending the honor of gay men of color in the face of adversity. Makes for a nice Hollyweird movie, akin to Harry Potter. Pure fantasy, just like Smollett’s bullsh*t story. Here’s an interesting fact that’s been missing from all the media reports on Smollett. I received the information by email from a friend. He discusses the man that no fake news media mentions. First he references a story from The Daily Mail. “‘I was there with Jussie. I’m the one who called 911, I am the one who took him to the hospital,’ Gatson told Extra. “Gatson said he had picked Jussie up from the airport after his flight got in from New York City on January 28. “The actor, who had been stranded at La Guardia airport for several hours earlier that day, went out to get a sandwich at a Subway near his Chicago apartment when he was allegedly jumped by two men. “Gatson said: ‘I’m just glad I was the old man at his apartment when he got there [after the attack], I was responsible. I was ready to dismiss Gatson completely as a publicity hound poser. But Smollett publicly mentioned at his concert that Gatson took him to the hospital. That was NEVER mentioned in all the news reports. Gatson said he called the police. He implied he met the police. The reports have only Smollett and his manager Brandon Moore in the apartment and only them talking to the police. Is it possible that Smollett, Moore, and Gatson all discussed, in the apartment, how they would handle this situation before the police came? And Gatson became invisible on purpose until a few days ago? Is Gatson lying about the whole thing, just for publicity, or was Smollett and Moore protecting him for some reason? Why did he suddenly inject himself into the story after two weeks of “hiding” from media? Why there was a media blackout about him? Another question to consider: Did Smollett have that wound on his face BEFORE he went to SUBWAY? Up to now, Chicago PD has played along in this made-up melodrama. However, they finally hinted of their skepticism. I saw an interview with Smollett where he expressed his frustration that people don’t believe his story. He said this with all the gusto of an old man sitting on the porch talking about the weather. As I watched the lying scumbag, I recalled the testimony of Christine Blasey Ford describing “sexual assault”. 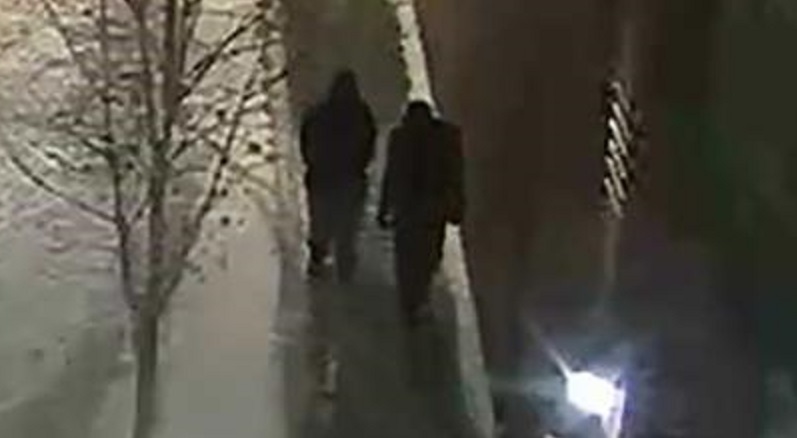 What’s most interesting to me is how Smollett definitively identified the two people walking in a video as his attackers. Look at the picture for yourself and tell me you could pick these two people from a line-up? I blew the photo up a bit for the skeptics. Have a closer look. 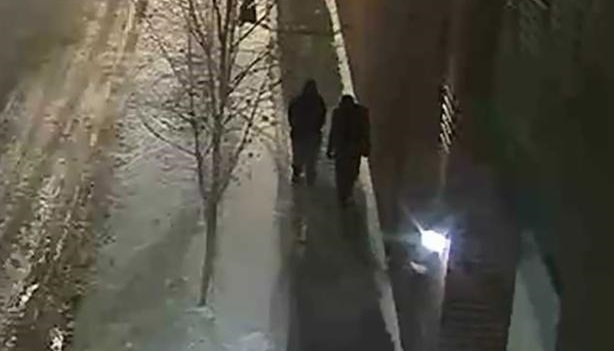 The CIA couldn’t tell you who these people are, but Smollett positively identifies these two people as his attackers. I’d love to see Chicago PD investigate this crime for what it really is. Because when they get the unredacted Smollett phone records, CPD can expose this fraud. Smollett’s fraud is not just a fraud on two unknown assailants who don’t exist. His crime is a fraud on humanity. He’s playing a ruthless game that ruins lives. As with Blasey-Ford’s obvious lies, Smollett’s lies promote additional lies. The lie that Trump supporters hate blacks or gays. Smollett has NO real-life experiences with Trump supporters that back up his attempt to demonize them. Yet he perpetrates and propagates the lie. 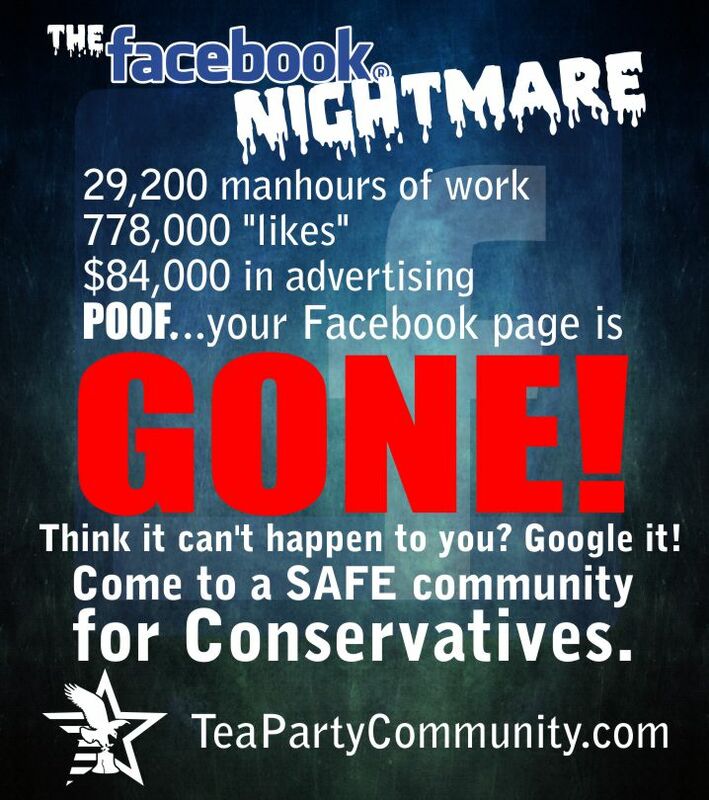 And the media, other Hollyweirdos, even politicians like Maxine Waters helped in this ruse. By exposing Smollett, Conservatism and the world get a win. We get to remind Leftists who the real racists, anti-Semites, inhumane, intolerant people are. Just so I am clear, all those things describe Leftists. Jussie Smollett should just tell the truth. However, like a tick dug in under the skin, he’s committed to the lie. No turning back without looking like a liar, right? Well, too late. This story is not falling apart, it’s fallen apart. And Smollett’s new strategy should be to confess. He can then declare that he was doing a social media experiment for a new movie that some Hollyweirdo will promptly write for him. Chicago PD would then drop the charges, and all will be right in the world of Leftism. Thanks for wasting taxpayer money and Chicago PD crime, BLM, LGBTQ, and other Leftist groups.